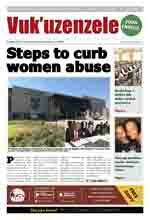 Entries are now open for the People Opposing Women Abuse’s (POWA) Women’s Writing Competition. The theme for 2008 is: Journeys to Recovery. Many women have been victims of violence in different forms. Survivors of such violence are often forced to flee from where the violence took place to find places of safety. POWA is calling for entries in the three categories describing the survivor’s journey of transformation in the flight from violence into healing. 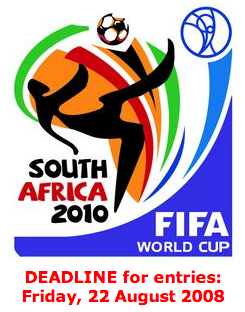 The deadline is Friday, 22 August 2008. The provincial Department of Transport has set aside R3,9 million to start a provincial crime prevention strategy. The funds will be used to start street community programmes that will help make areas safer. The programme will start in Port Elizabeth, and will be rolled out to other parts of the province where village committees will be set up. This will help the department form a partnership between government and civil society to mobilise communities in crime prevention strategies. The communities of Tulwane in northern KwaZulu-Natal will no longer have to travel long distances to access government services. This is thanks to a R10 million “one-stop shop” to be built by the Department of Social Development to serve the community. There will be offices for Social Development, Home Affairs, a multi-purpose centre, a community centre, a luncheon club for elderly people and pre-school for local children. Community members will also get job opportunities.